A Checkmark home inspection is a thorough, objective, neutral, and unbiased review of all of the components of a new home by a trained, professional inspector. What will an inspection include ? The home inspection will include a non-intrusive, comprehensive review of the foundation, structure, roof, exterior, plumbing, heating and cooling, electrical systems, appliances, walls, ceiling, floors, windows, and doors, attic and ventilation. How does this Inspection compare to others ? 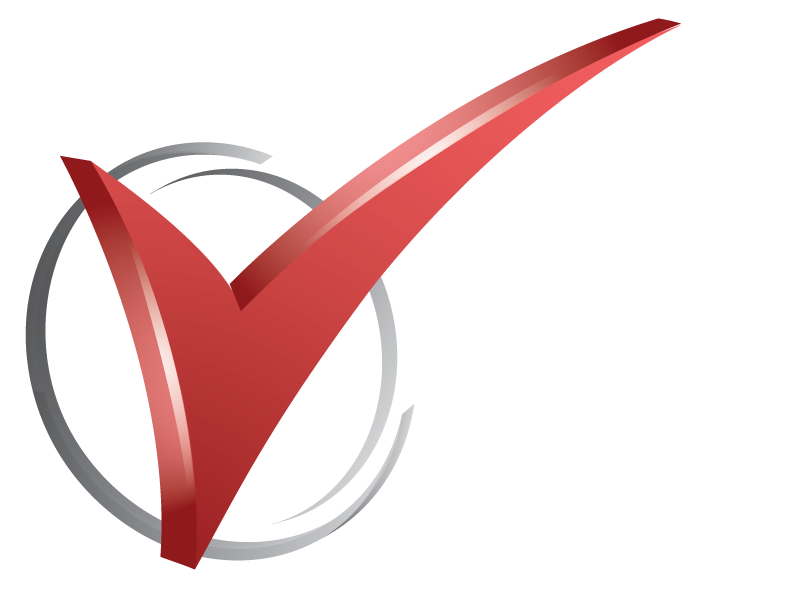 Checkmark Home Inspection Services provide a thorough, detailed inspection following the strict guidelines and Standards of Practice set forth by the American Society of Home Inspectors. All appliance model numbers are submitted to “Recall Check” to determine if any manufacturers recalls have been issued. May I follow along with the home inspector ? Absolutely ! In fact we suggest that you do. We welcome your participation to learn the components and systems of your new home. Please feel free to ask any questions you may have so that we can address any concerns you have about the home. 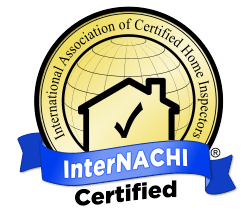 The inspection is an educational opportunity to learn about your home. I’m getting an appraisal. Do I still need an inspection ? Yes!! An appraisal is used to determine the current market value of the house. The primary purpose of an appraisal is to establish the value and the amount of the loan for the buyer. This is accomplished by evaluating the home relative to similar properties in the vicinity and the prices at which they sold in order to establish the value of your house. When should I call an Inspector? As soon as possible in the buying process. A neutral, non-biased review and report on the condition of the home allow the buyer and seller to communicate and agree on repairs that may be needed in the home far in advance of the closing date. A typical inspection takes 2 ½ to 3 hours depending on size and age of the home. Cost vary depending on size and age but currently start at $395 for a typical 2,000 sq ft home. Yes, we are please to offer a discount to all active and retired military. Is radon testing available ? Yes. The inspector is a certified radon measurement professional and can conduct radon measurements in the home in compliance with EPA and industry standards. Do I need a radon test ? A radon test is recommended to determine radon levels in the home. Radon has proven to cause lung cancer and prolonged exposure increases that chance. Radon is a colorless, odorless, naturally occurring gas most commonly found in the soil under our homes. The test takes 48 hours. Does the Inspector carry insurance? Does the agreement indemnify and hold harmless the real estate agent? Yes. The agreement signed prior to the inspection includes a “hold harmless” clause as a courtesy to the Real Estate Professional. The Checkmark Inspector has conducted thousands of inspections on homes in seven states. He has over 32 years of experience in the residential construction industry. 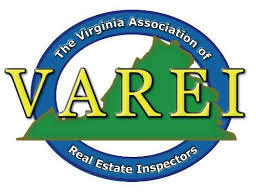 He has attended and graduated from the American Home Inspector Training Institute in Virginia Beach, Virginia, has passed the National Home Inspectors Exam, Licensed in Virginia DPOR # 3380000647 with the NRS Certification for New Residential Structures and is a Certified Radon Measurement Professional in compliance with NRPP (National Radon Proficiency Program) and CERTI (Center for Environmental Research and Technology, Inc). Payment is due at completion of the inspection. We accept Visa, MasterCard, American Express, Discover and personal checks. Following the inspection, we will provide a summarized copy of all of our findings to you to review with your Real Estate Professional. We can also provide a copy to your Real Estate Agent if needed. This will allow you and your agent to immediately begin to address any issues found. The complete report will be emailed in an easily downloaded PDF format within several hours following the inspection. What kind of report will I receive and when will I receive it? The inspector will summarize all findings immediately upon completion with you and the Real Estate Professional. You will receive a binder that includes the agreement, the Standards of Practice and a Care and Maintenance booklet that will help explain all of the components in your home and how to maintain these components for years of enjoyment.